Medway Air Ambulance will be an industry exhibitor at the AMTC 2017 Conference in Fort Worth, Texas on October 16-18. LAWRENCEVILLE, GA, October 15, 2017 /24-7PressRelease/ — Medway Air Ambulance will be an industry exhibitor at the annual Air Medical Transport Conference (AMTC) in Fort Worth, Texas. The event will be held October 16-18 at the Fort Worth Convention Center. The conference is the largest medical air convention and exposition, representing all disciplines of emergency medical transport. 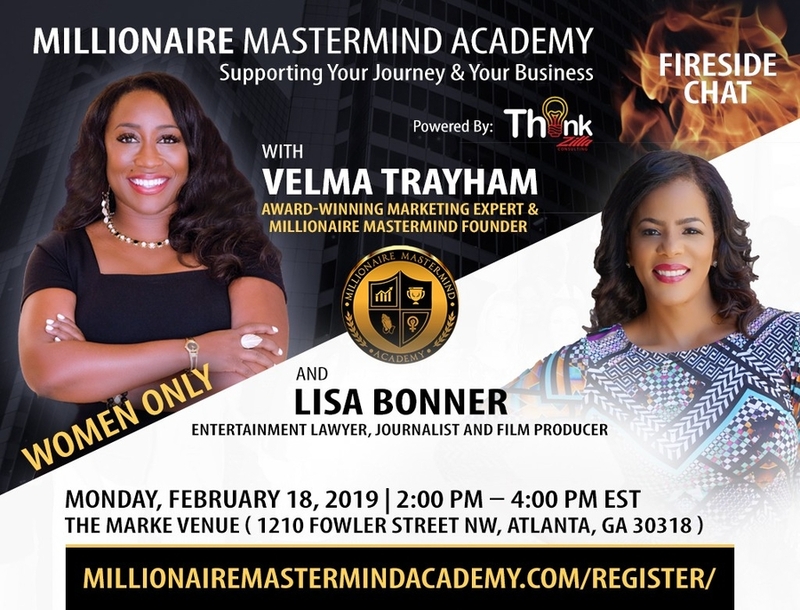 Educational sessions will focus on a range of topics including safety, core clinical, specialty clinical, management, aviation, research, and communications. Attendees will learn the latest techniques and innovative approaches for the emergency medical transport industry. “Medway Air Ambulance is proud to announce that we will be an exhibitor at the 2017 AMTC Conference,” comments Mark Chapman RN, Program Director for Medway Air Ambulance LLC. “We welcome the opportunity to participate in this important industry conference and to highlight our services as a top provider of medical air ambulance transportation,” continues Chapman. Medway will be located at Booth 313. Medway Air Ambulance has earned a Gold Rating from ARGUS International, which rates more than 500 commercial aviation operators around the world. The company’s reputation for compassionate care, high-quality service, and outstanding safety record have made Medway Air Ambulance one of the premier fixed wing medical air ambulance providers in the U.S. Medway’s own fleet of Learjets can provide critical care transport, neo-natal transport, and life flights across the globe 24 hours a day, 365 days a year. Medical ground transportation to and from the sending and receiving facilities can be coordinated by Medway Air Ambulance, and the company works with all major health insurance companies. 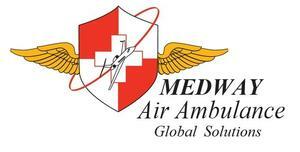 For more information about Medway Air Ambulance, call (800) 233-0655 or visit www.medwayair.com. Medway Air Ambulance has been safely transporting patients and their families since 1987. Just one call to Medway Air Ambulance means that all arrangements will be handled quickly and efficiently. The company is dedicated to ensuring patient safety and care while providing the highest quality fixed wing medical air transport at the most competitive rates.